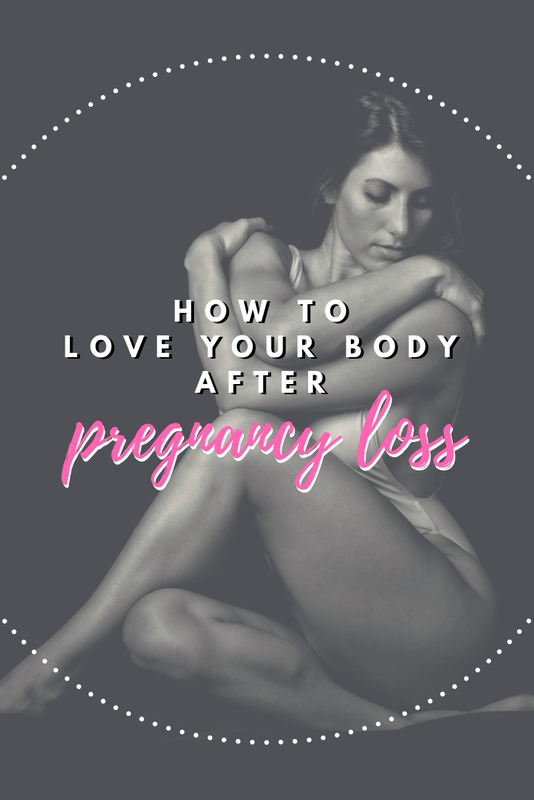 Keeping up with body positivity post pregnancy is hard enough, but even more difficult after loss. It’s at this time we need to love our bodies most- when we don’t understand. 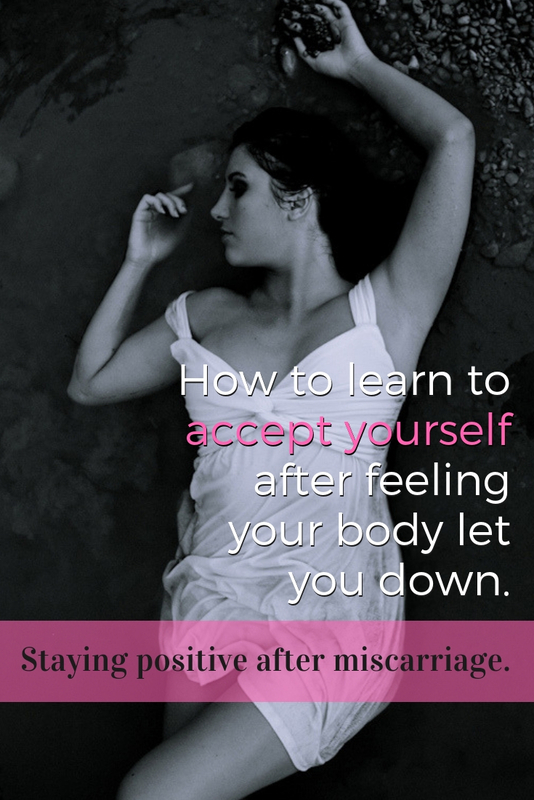 Miscarriage can leave us feeling betrayed by our own body, wrongfully blaming ourselves and confused about why. The reality is that we are not the cause, and as a woman experiencing this it’s extremely important to accept yourself more than ever afterwards. #bodypositivity is loving your body for all that it is and is trying to be. I wish I could say that most people know how common loss of pregnancy is, but the truth is that this information is usually kept hushed. It becomes a confused secret that most feel obligated to keep. I have already brought awareness to this topic through another post on the truth about miscarriage. 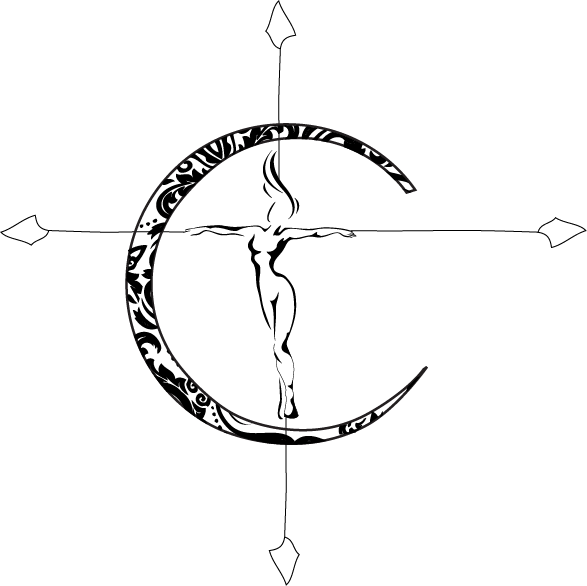 When a woman feels her body has let her down it creates an inability to heal outside of oneself. If you don’t love yourself and trust your body, how can you truly be happy in your own skin? Pregnancy is full of changes, some unexpected and some shocking. It seems that so many women feel that they are a victim to their pregnancy with the ups and downs, but for me carrying truly taught me what a gift it all is. It’s truly amazing what our bodies are capable of. The first time I was pregnant I was awed by the process, but not every woman feels that way. Some feel uncomfortable, discouraged and frustrated by the loss of control. When I lost my first baby I struggled to cope with what happened, and why my body couldn’t start over without the need for medical assistance. Once I recovered and became pregnant again every little thing about the process was something to cherish. The way my body expanded, the hard kicks, the lack of sleep… I hope to embrace labor contractions the same way because I get to this time. Getting to this point was not an easy undertaking. A lot of women struggle with unnecessary self blame. I know I did. Being positive towards a body that just rejected a life is no simple task. The first step is coping with the fact that everything happens for a reason, and sometimes we are not meant to know what it is. You have to learn to accept it was not meant to be at that time. Everyone can tell you this, but you have to come to terms with it yourself to move on, and face your fears of giving yourself another chance again. Next you need to take care of you. There is more of a chance of successfully conceiving and carrying again if you keep yourself healthy and try to stay stress free. Of course this sounds obvious but it can be trying to pick yourself back up. It’s an emotional time so allow yourself to grieve and then focus on happiness hobbies. I felt like a completely different woman going back in to the conception period. Knowing you are capable of creating a life changes a person. Listen to what you need to get you to where you need to be. Yoga helped me get back to myself in rediscovering my body and settling my mind. Don’t rush this time, or you could go through the cycle all over again. Your body will let you know when it is ready. Conceiving again is not exactly carefree bliss and excitement like the first time. Once you do get that positive test you are likely to have a huge mix of uncertainty with relief. Getting through that first trimester again can be extremely worrisome. Know that your body will take over naturally if you just allow it to. Make sure to rest often and practice calming techniques. Embrace the changes and be kind to your body as it transforms again. Sometimes women aren’t ready again for a while. Sometimes they never will be. The choice is yours, but regardless of what that may be for you coping with acceptance is a must. Self love is necessary in staying strong, and hopefully you can eventually recognize you are stronger than ever now. Most importantly show your body some compassion for what it tried to do originally and what it has been through. Preparation to carry a life completely transforms a woman inside, and a miscarriage is a total physical shock. I remember being angry at my own body instead of understanding. I felt like I let myself down. Women who know loss are the strongest in so many ways, they just have to see this for themselves. 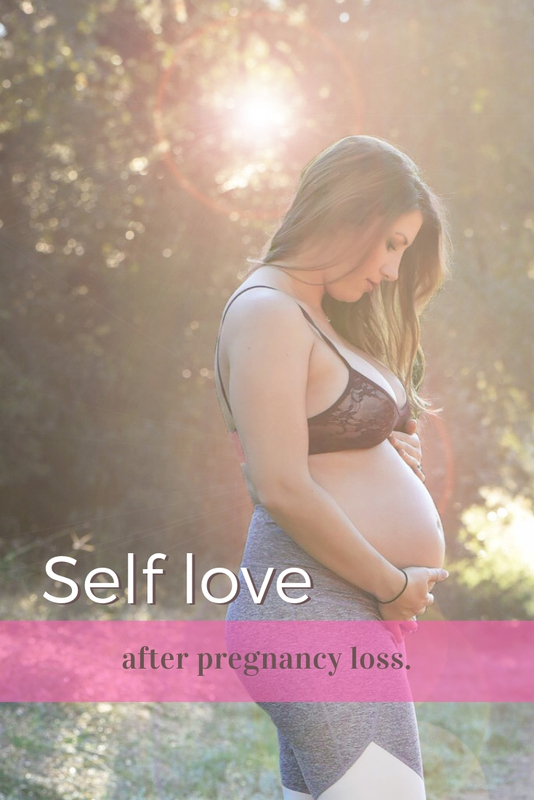 Staying body positive in order to rediscover self love is essential to recovery from pregnancy loss. 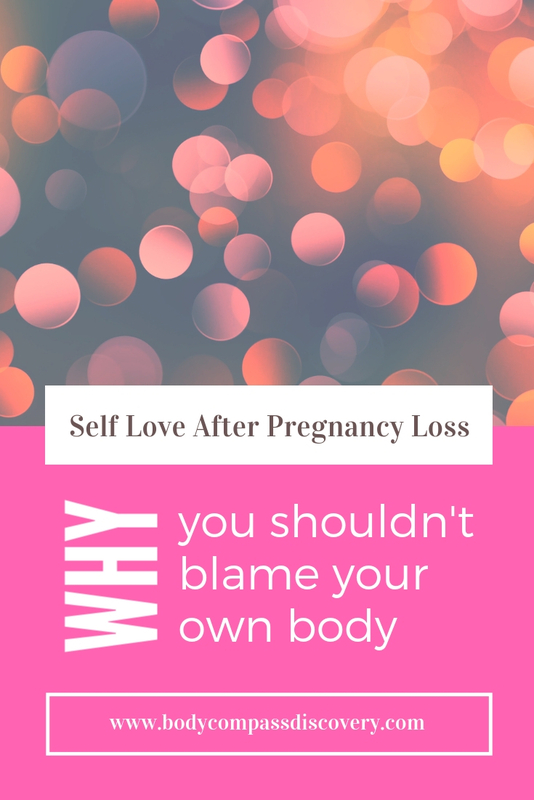 The key is to love yourself without blame or guilt and to embrace your body during healing. Put trust in you and take care so you can rebuild again from the inside out.